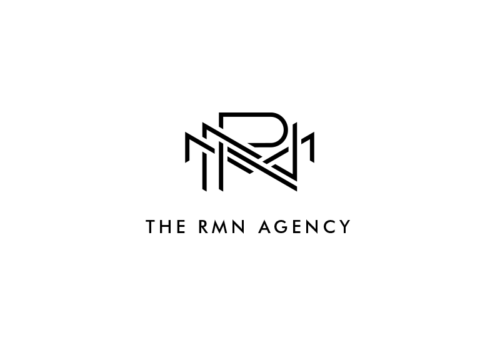 After months of planning and re-branding, we are proud to introduce to you The RMN Agency. The doors of RMN opened up four years ago as RMN Global search. Since inception the business and team has grown well beyond expectations. After some thought, the RMN team decided that we wanted our brand to reflect our growth and personality as a company, so we decided it was time to undergo some major changes. We hired a branding company to help assist us in the momentous transition. Six months later and lots of hard work, we present to you a new name, logo and website. We are very excited about all of the time and effort that was put into rebranding RMN Global Search into The RMN Agency. 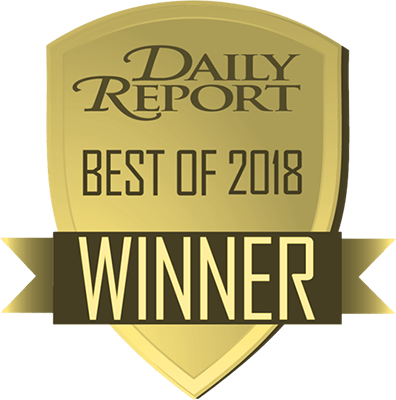 We are still dedicated to connecting the legal industry with new job opportunities that can positively impact their careers. 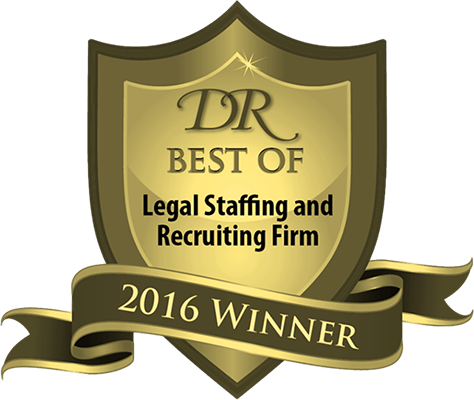 We also work one-on-one with top legal talent to assist in finding them the best opportunities possible. Whether you’re a legal firm or legal talent, The RMN Agency team is here to guide you in finding the best thing possible. 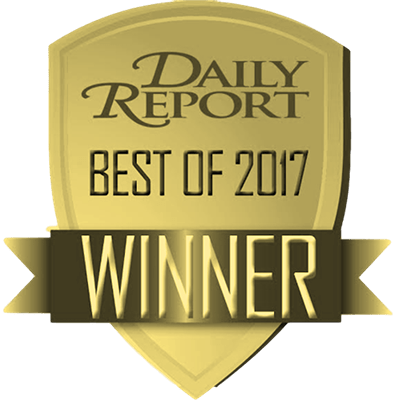 Thank you to everyone involved in helping us rebrand ourselves and the website; we deeply appreciate your hard work and dedication.